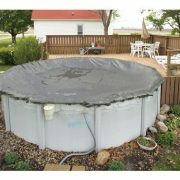 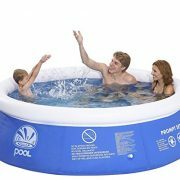 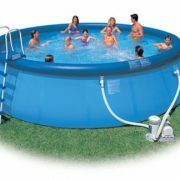 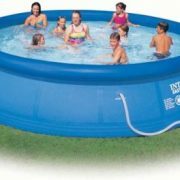 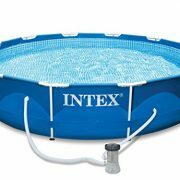 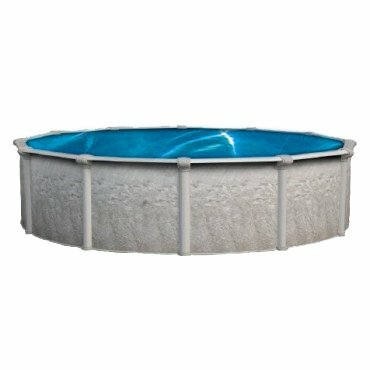 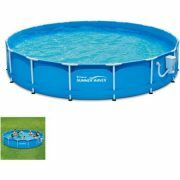 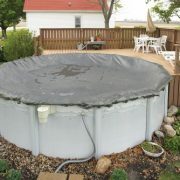 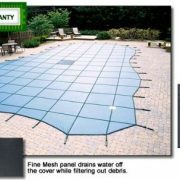 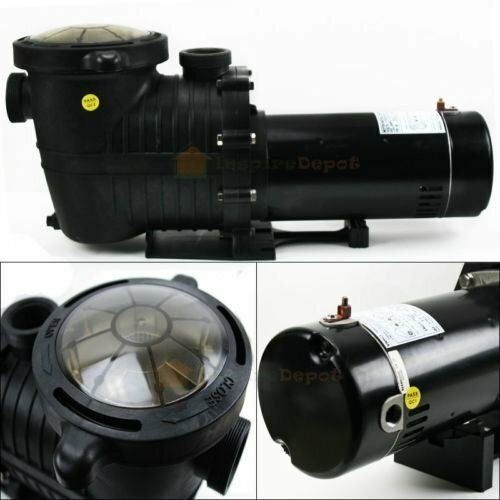 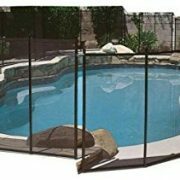 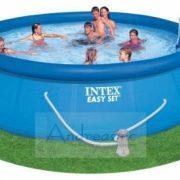 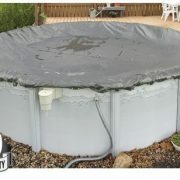 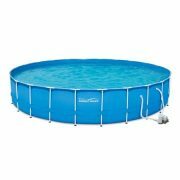 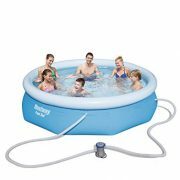 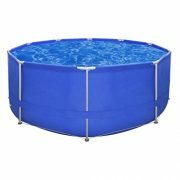 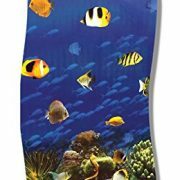 27′ Round 52″ High Above Ground Pool comes with heavy duty Caribbean Overlap 25 gauge liner and Thru Wall Skimmer. 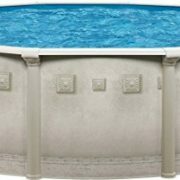 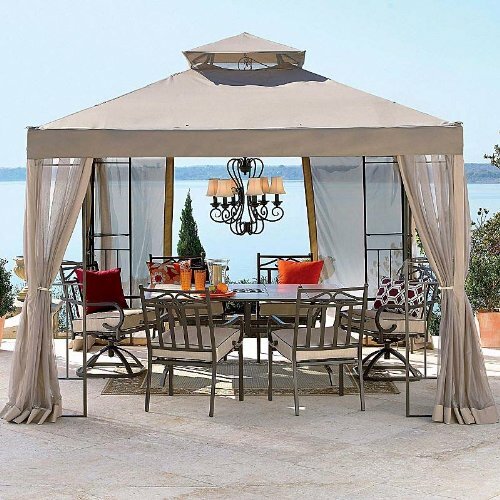 Attractive embossed 7″ steel Krystal Kote top rails with Resin interlocking top caps. 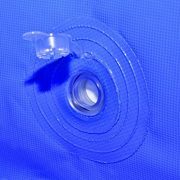 6″ Krystal Kote Uprights with hardware free ‘Snap In’ resin bottom cuff. 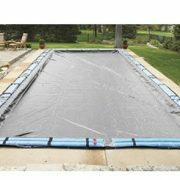 Water level adjustment is achieved by simply sliding the float assembly on the lower rail to the desired height. 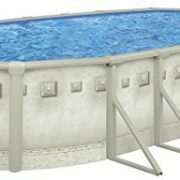 Water level adjustment range measured from top of pool deck (approximately 4.00″ to 9.0″). 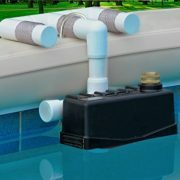 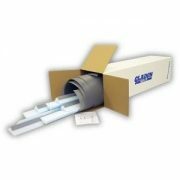 Additional water level ranges available please contact JCS customer service for more information. 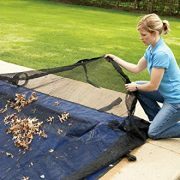 Eliminates that messy swamp of decaying leaves!